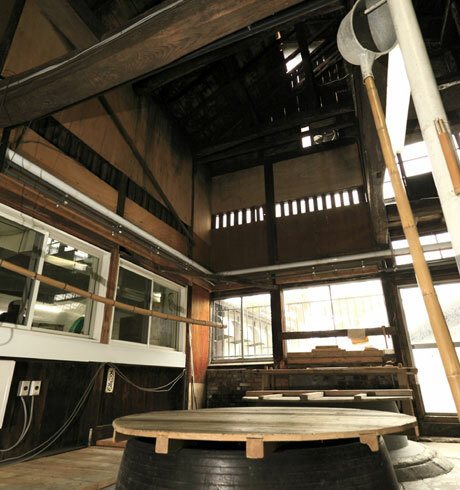 Ambitious brewery with 185 years of sake making history. Focused, driven and run by a young, enthusiastic team of determined sake pioneers. Focus is on quality. Junmai Daiginjo only! Use a variety of locally grown rice, whenever possible, especially Dewasansan, Tatenokawa produce superb quality, fruity and easy-to-drink sake that pairs fantastically with food. Tatenokawa was founded in 1832 and later named “Castle Brook” (Tatenokawa) by the Lord of the local Shonai Clan. The current, 6th generation president, Sato Junpei, leads a young team (all in their 30s) and strives to make the best quality sake in Japan. When Sato-san took over the brewery in 2001 he was faced with a difficult decision; like many breweries, sales were slow with fridges full of dead stock. Sato-san had to decide whether to end 170 years of sake making history or to find a way to reinvigorate his brewery. He chose that latter, focusing on quality by cutting the number of products to just one and vastly reducing production volumes. 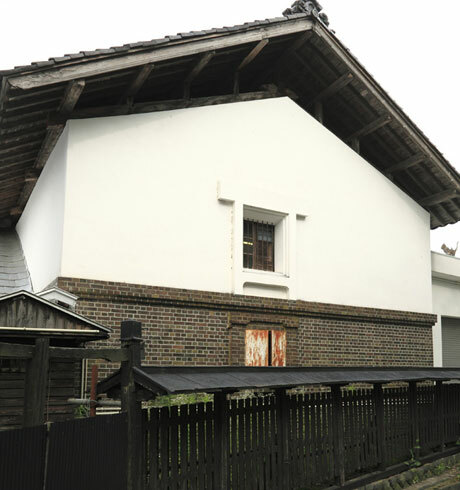 The brewery’s fortunes began to change and, in 2008, Sato-san made the bold decision to make only Junmai Daiginjo sake - the premier cru of the sake world. The decision to only make Junmai Daiginjo was not taken lightly but Sato-san decided that by only producing the most premium type of sake he would ‘make sake that is easier to understand’ and ‘focus on quality’. This simple strategy has seen Tatenokawa’s popularity, reputation and fame grow rapidly in recent years and they have an ambitious ‘100-year vision’ to “brew the number one Japanese sake”. Tatenokawa is a brewery of enthusiasm, tenacity and courage; you only need try their sake to know that these guys are going places. 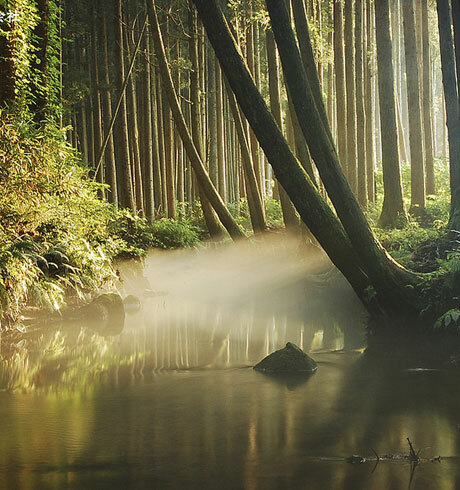 The surrounding mountain rage of Mt Chokkai, Gassan and Yudono provide a never-ending supply of excellent water. Furthermore, the area boasts one of the largest expanses of arable land in Japan and is blessed with bountiful rice production. 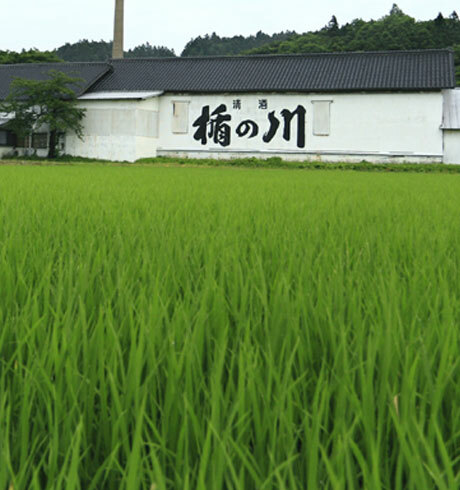 As much as possible, all rice used by Tatenokawa is locally grown. They especially enjoy working with the local Yamagata rice Dewasansan. There are around 55 sake breweries in Yamagata Prefecture, 20 in the Shonai region where Tatenokawa resides. The brewery is outside Sakata city, on the Japan Sea side of Yamagata Prefecture, at the base of a mountain range. The weather is influenced by the sea currents and, even in the heart of winter, the sea never freezes over. 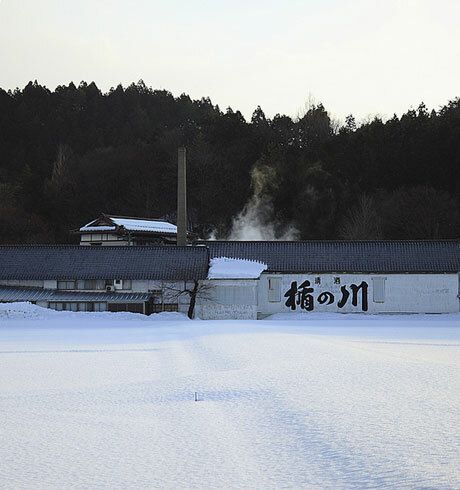 Winters are cold here: perfect sake making conditions.